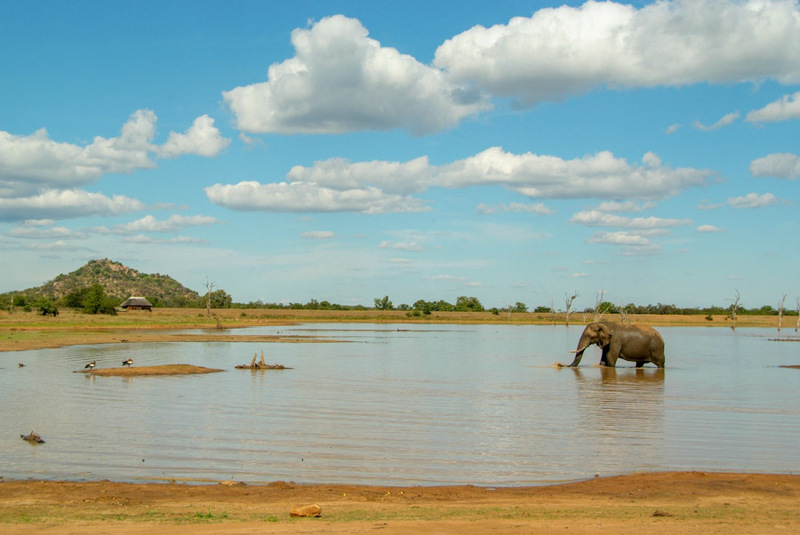 It’s no secret… a successful safari lies in the number and quality of wildlife encounters. 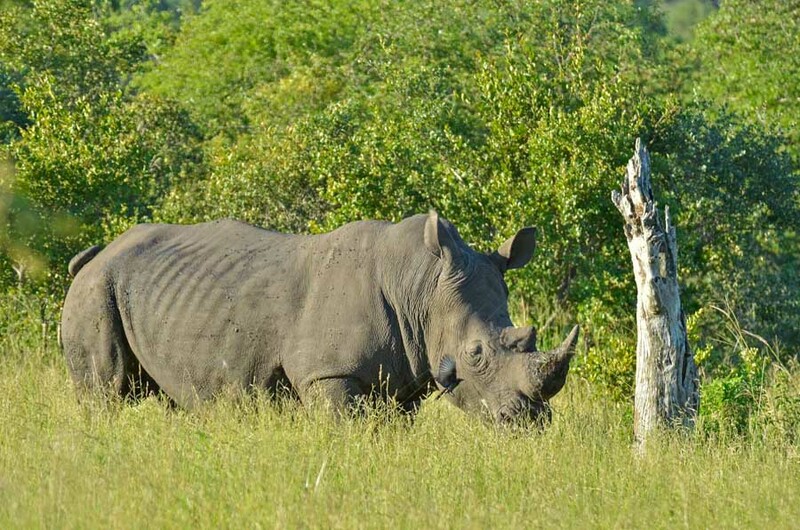 With our all game drives and our unparalleled experience and understanding of the animals, you will be assured the finest wildlife viewing opportunities available. How do we enhance your wildlife viewing? We’ve never seen the point of following the heavily trafficked routes favored by the packaged tours. Our guides like to follow the back roads and less-traveled routes and seek out the quiet places to enhance your game viewing. 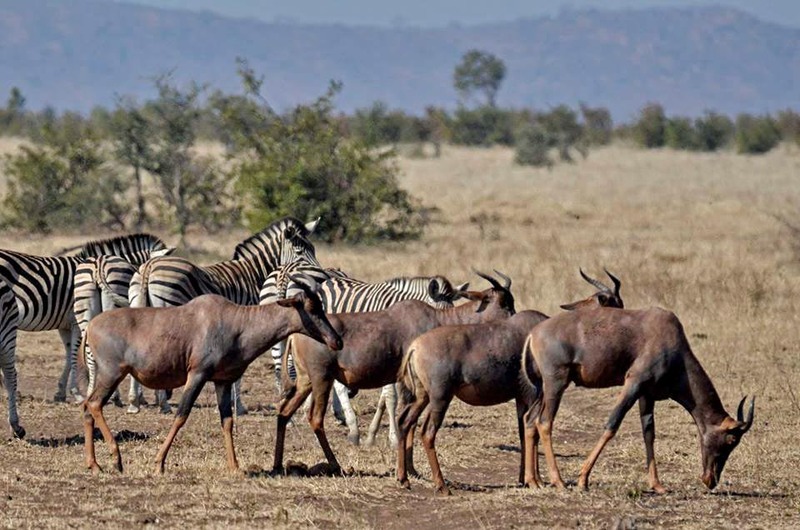 Even in the south of the park which has the highest number of tourists owing to its higher wildlife density and easy accessibility… we take you away from the bustling groups of tourists. 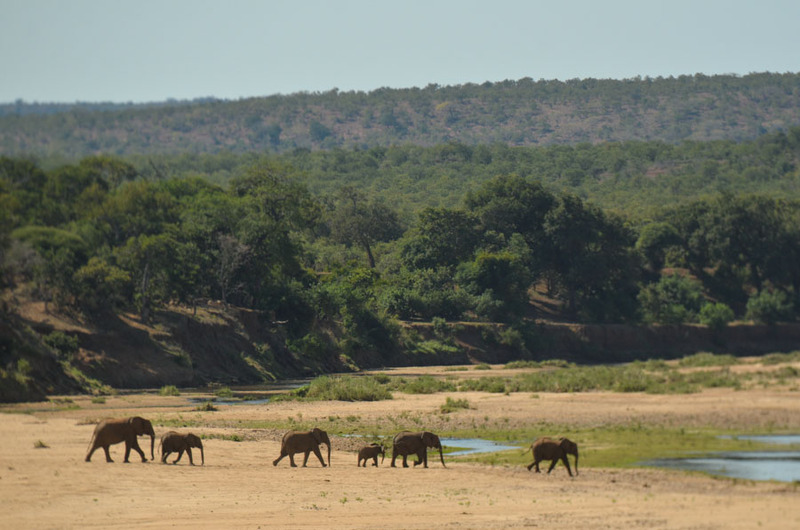 Owing to the immense size of Kruger, the further north you go in the park, the less tourists. He knows the Kruger Park intimately. He understands the wildlife patterns. He understands animal behavior. He knows the best spots for the various times of day, weather, seasons… by putting you in the right areas at the right times, you will be assured superb wildlife viewing. But best of all… he loves the bush above everything and guiding isn’t merely a business to him - it’s a life that allows him to explore and share his indescribable love of the bush and everything in it. 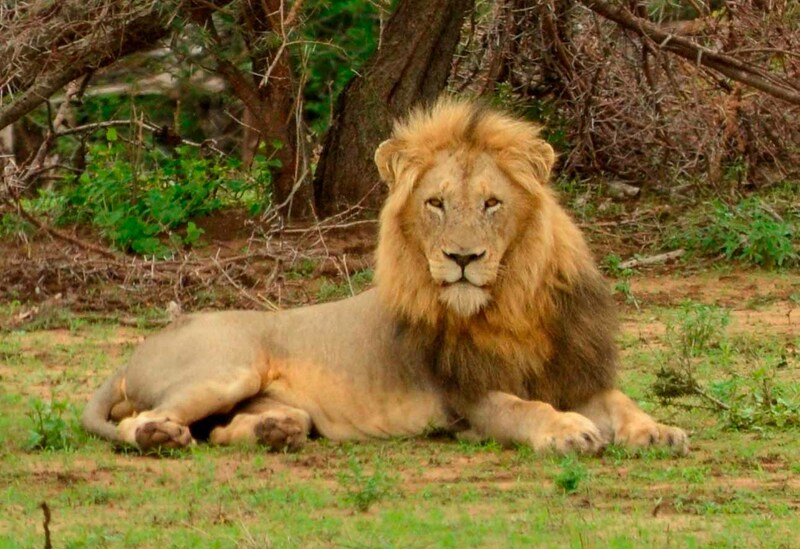 He wants to provide you with amazing encounters with the most sought after animals including lion, leopard, elephant, cheetah, rhino, giraffe, buffalo and all the other astonishing animals of the Kruger Park… all living their lives in some of the most stunning untouched African landscapes imaginable. Feeling adventurous? Stay out on safari all day. Want to experience it all? Leave the camp as the gates open… return as they close. We don’t restrict you to shorter, limited or inflexible game drives. Experiencing the Kruger Park at sunrise is dramatic, romantic and breathtakingly beautiful. The bush-veld is at its magical best… and very active… the rising sun signals to the animals that it’s time for the predators to settle down after a night of hunting, and the rest of the park to wake up and set out for their day’s activities. This gives us the chance of close encounters with the Big 5 and a host of other animals. Nature is unpredictable. Much is dependent upon the season, time of day, weather, water, etc. With that in mind, our guides don’t follow a regular pre-determined route. 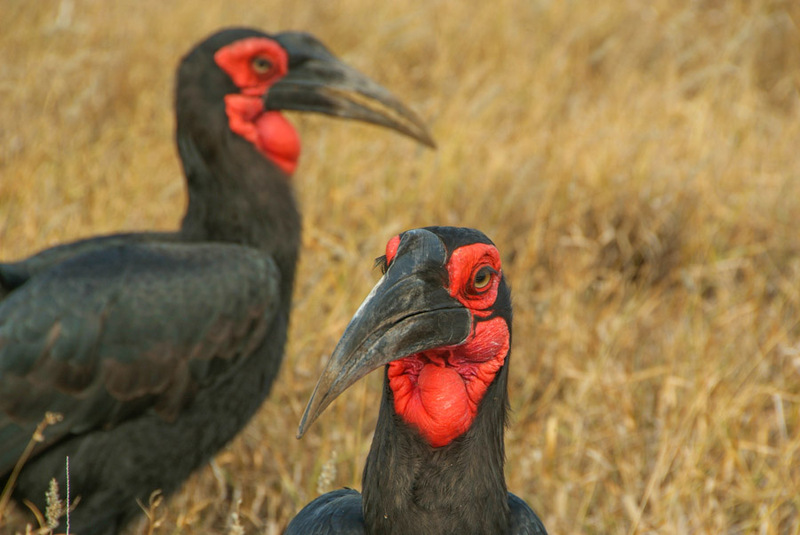 Our game drives are extremely flexible and determined by your interests, the expertise of your guide and the unpredictability of what is found during the drive, such as following up on the roar of a lion, or coming across a waterhole where all kinds of different species are interacting, or following vultures as they pinpoint predators on a kill.